Your living room is where the magic happens. It’s where your family sit down for movie night, where you unwind and relax after a long day at work and where you entertain your friends and family. Make sure your Living Room is as beautiful as it can be and get yourself a gorgeous new TV Cabinet! 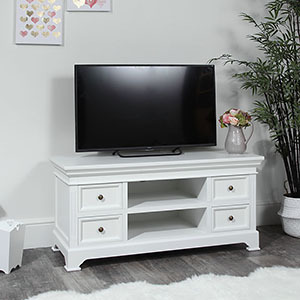 We have a stunning selection of TV and media cabinets that will help you create a comfy, cosy at home heaven. Do you have an ornate, vintage style living room? The Limoges range may have the TV Cabinet of your dreams. Perhaps you have a rustic, retro style space and want something that blend in? 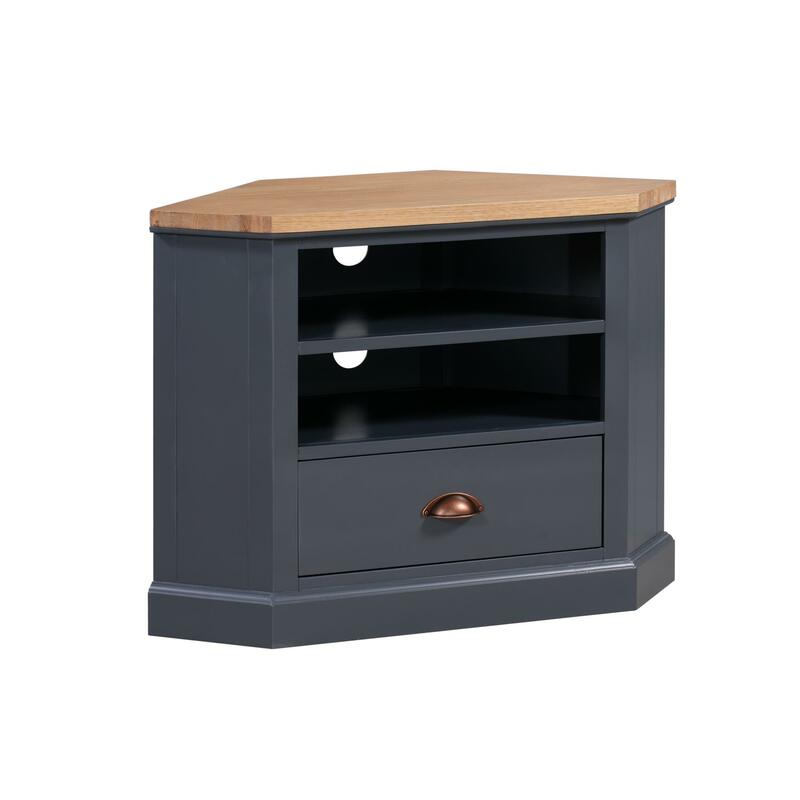 Try our fabulous mid-century inspired Oslo range TV Cabinet. Or maybe you love to timeless furniture that can fit with any décor style? 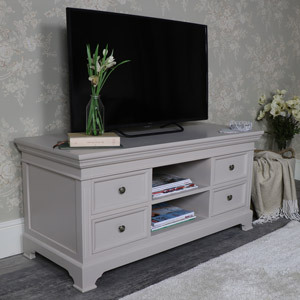 The Daventry Grey range TV Cabinet will suit your needs perfectly. Browse our full collection and find the right TV Cabinet for you. All of our TV cabinets are crafted with quality materials to the highest standards and are finished with care.